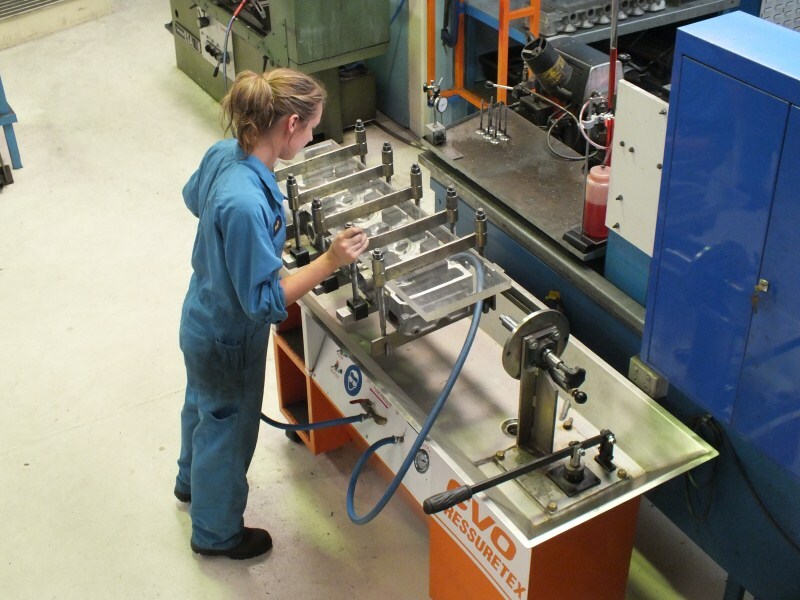 Cylinder head reconditioning is a major part of our business servicing both trade and retail customers. With the changes in cylinder head designs over the years it is critical to have the right equipment to be able to recondition the complex full range of cylinder head designs. Using our modern SERDI valve seat cutting equipment we are able to do a multi-angle custom seat cut to every head. 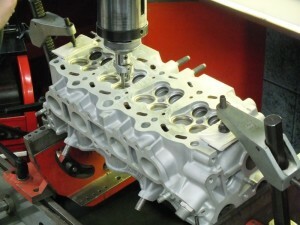 We specialize in all aspects of cylinder head reconditioning and custom modifications.